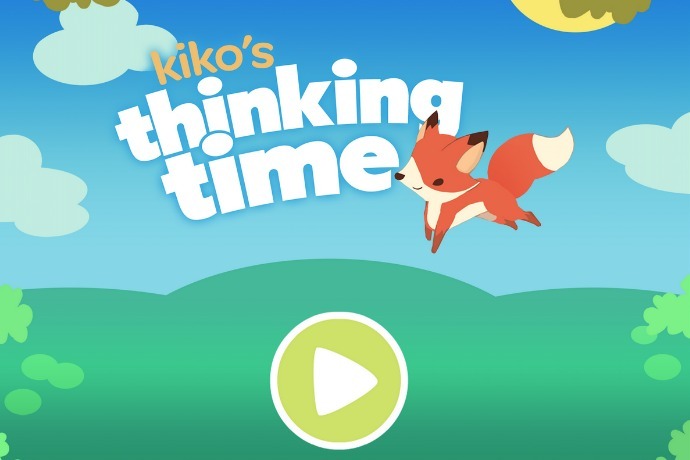 Kiko’s Thinking Time educational app: Developed by neuroscientists, for scientific proof your kids are learning. 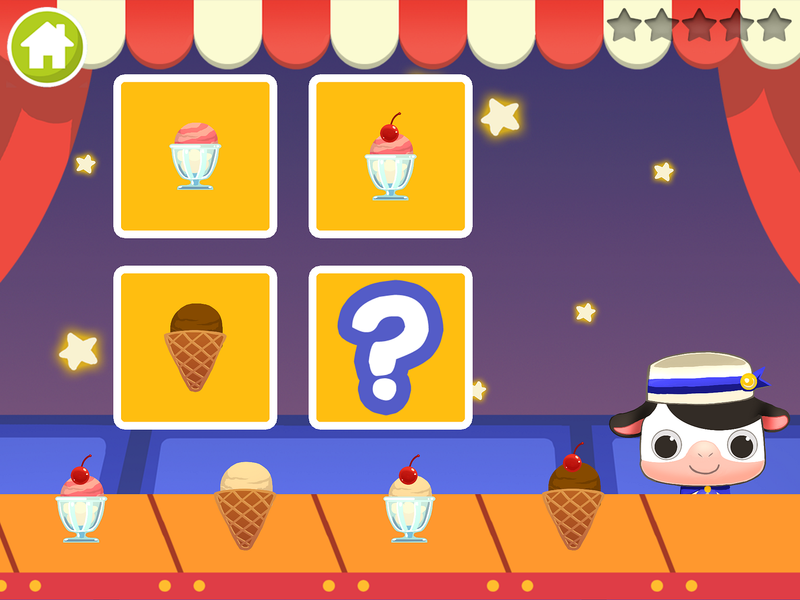 There are plenty of educational apps for kids, and then there’s Kiko’s Thinking Time for iOS, a free educational app for kids that’s — wait for it — legitimately based on neuroscience. As a mom, I’m fascinated by the science behind Kiko’s Thinking Time, which was developed with support from Harvard and UC Berkeley neuroscientists and the U.S. Department of Education. That’s some support! 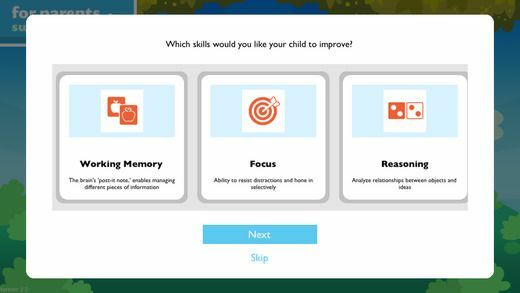 They’ve got piles of scientific research that you can check out, but the gist of the app is that it helps improve kids’ working memory, inhibitory control, and cognitive flexibility while giving parents tracking tools to monitor progress. In non-science words, this app can help kids 3-7 learn to focus their attention, follow directions, and make transitions — all essential skills, especially when they head off to school. 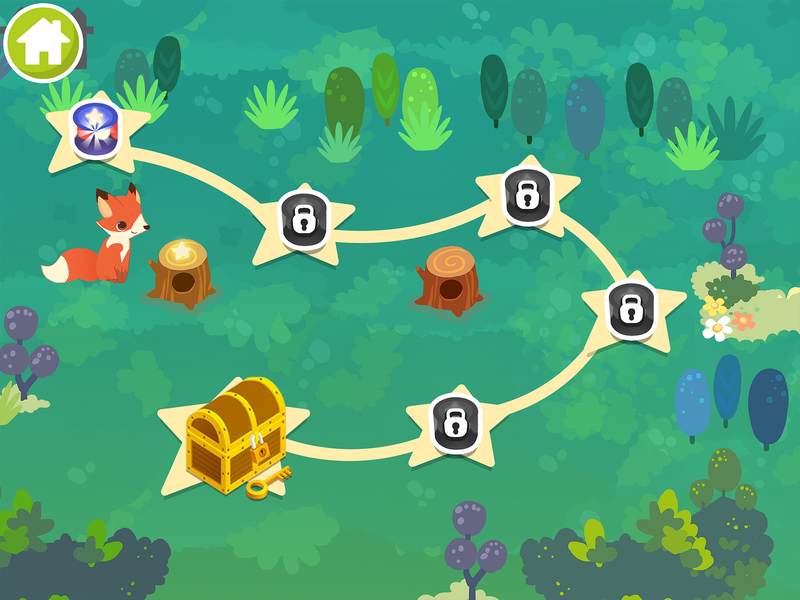 Not that my three-year-old son realizes that playing Kiko’s Thinking Time is anything more than a fun game about helping Kiko the Fox open a treasure box filled with interactive fish stickers. I like that you can create up to four player profiles should you have more than one kid. And the activities are absolutely age-appropriate for my son, though they get more challenging for older players. Just know you’ll have to walk a preschooler through the instructions the first time they play, but they’ll pick it up after that. Because Kiko’s Thinking Time is more of a daily exercise, it only takes about 10 minutes to play, and my son was disappointed when we reached the end because he couldn’t go back and play it again. 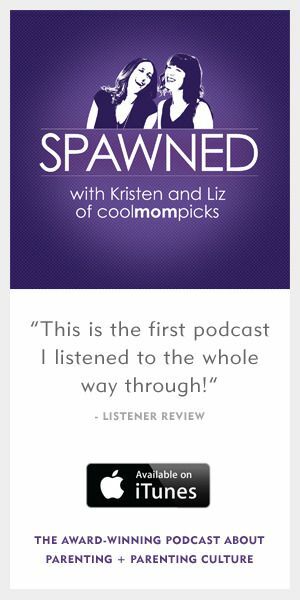 Cue the toddler meltdown. You can upgrade to the unlimited subscription for all ten games and new ones added monthly, for about the cost of an ebook. But personally, I prefer the shorter game to help limit my son’s screen time. Bonus: There are no ads in Kiko’s Thinking Time, whether you’ve got the free app or a subscription. It doesn’t take neuroscientists to know that’s a huge plus for us parents. You can download Kiko’s Thinking Time for free on iTunes. Upgrade to unlimited access to all 10 games with a new one added monthly for $7.99/month or $14.99/year. No word yet on an Android version.